Classes are forming now! Sign ups are available online. Introducing a diver to the benefits of controlling his buoyancy usually has a great positive effect, an effect that will enhance the diver's sense of enjoyment and feeling of accomplishment. This specialty is designed to increase the open water diver's understanding of the factors that influence buoyancy, and to train the diver how to use the means available to him as methods for controlling his buoyancy. The added benefits to the marine and freshwater environments cannot be overstated as well as a diver that has better control of himself in conjunction with his environment. 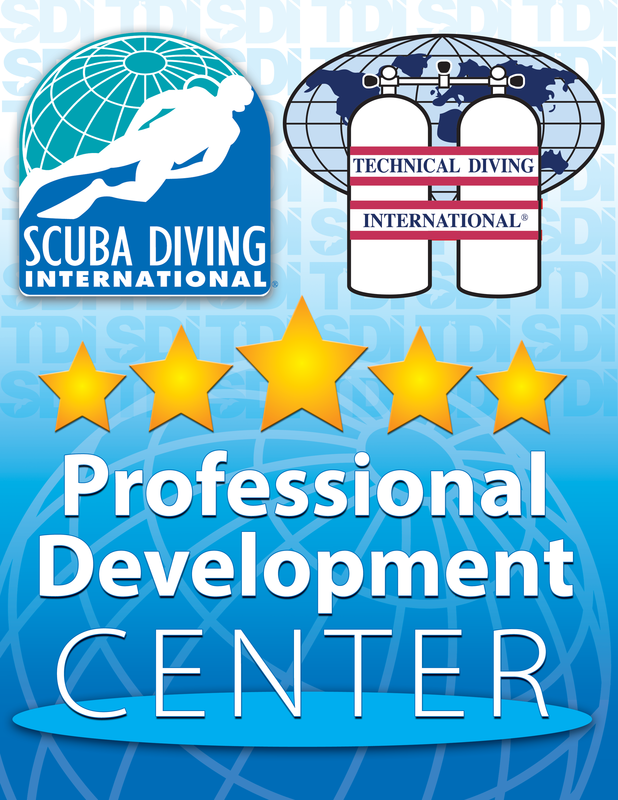 This class also is a wonderful opportunity for divers who are looking for a refresher class or who just need a tune up. Opportunity to become a more proficient diver and expand on diver skills and knowledge. Spend two days in the pool working on your buoyancy and learning underwater photography techniques with Andy Deitsch. A good photographer needs good buoyancy and we can tailor this class to teach both skills. Andy has won many awards and has been published in multiple magazines and calendars. He sells his personal prints at his website and you can view some of his personal galleries there - www.andydeitsch.com. You should have your own camera set up or we can rent you one for the class.